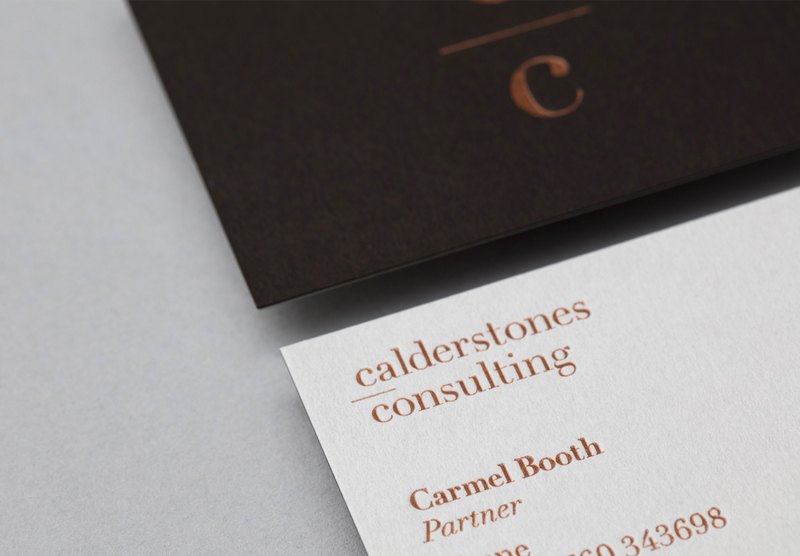 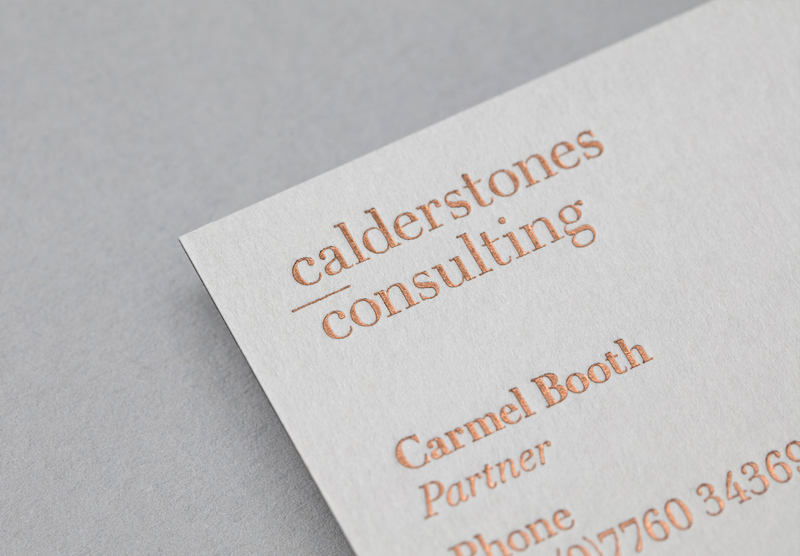 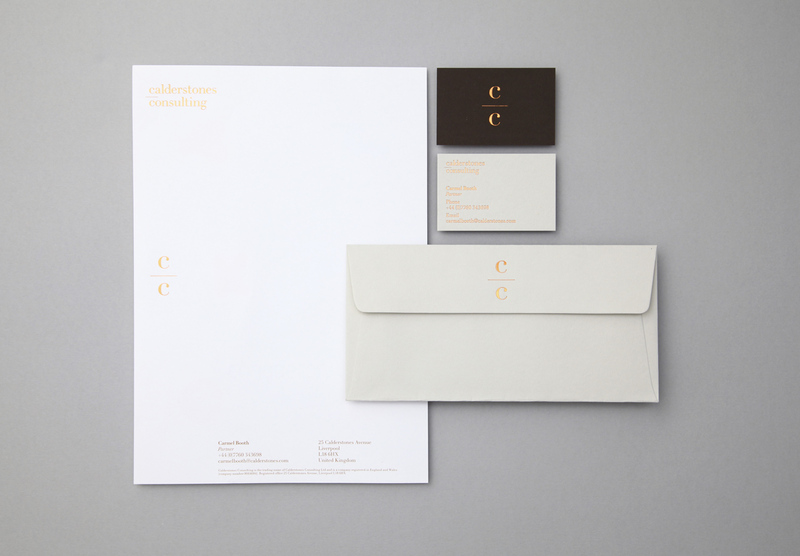 Identity for a financial services consultant. 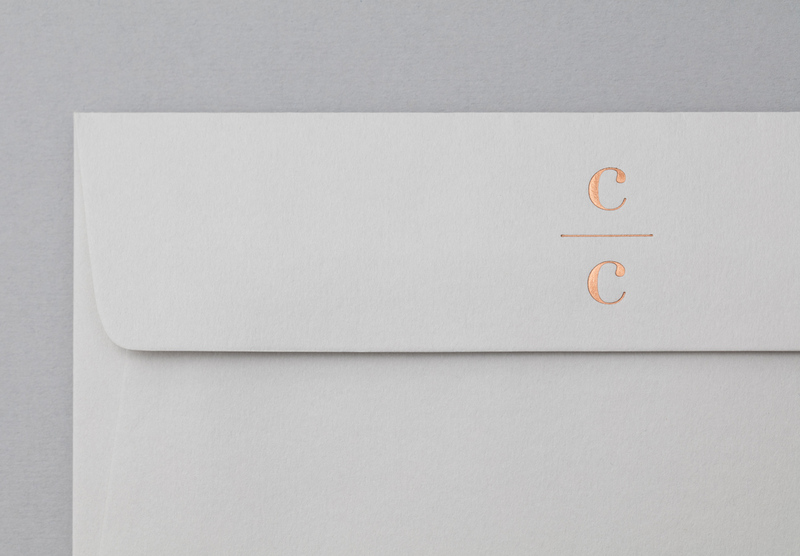 The elegant simplicity of the mark was designed to reference a balanced mathematical equation. 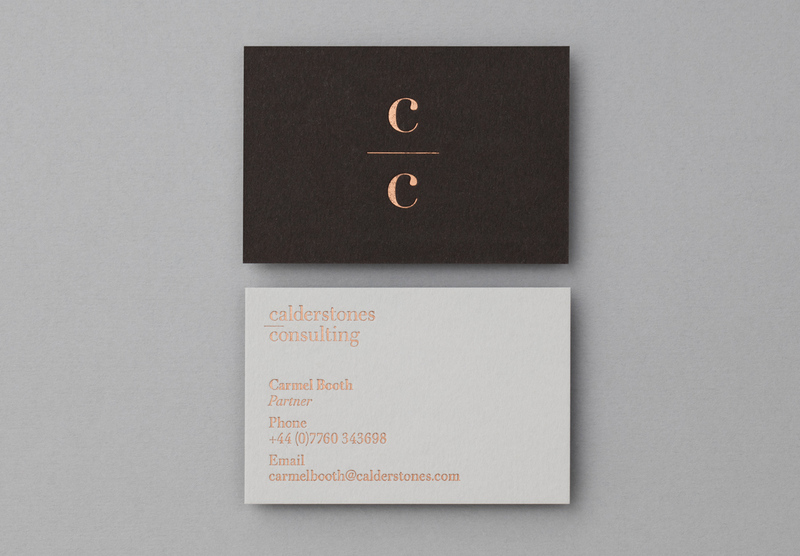 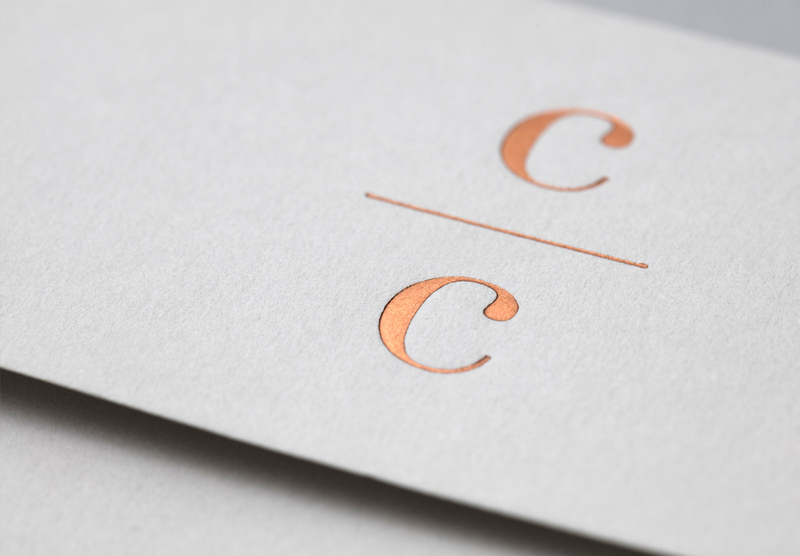 Printed stationery utilised heavy duplexed board with copper foiling.